flow | Robert Mitchell Jr.
I’m posting this week’s T.I. a couple of days early because we’ve got lots to do before Mettlecraft month ends in just eight days and you need time to work! Let’s all smash Self-Destruct Sequence on Thursday, Nov. 29th! Members of the Richmond temple, see you at the park Thursday night! Distance learners, play along. Share pics and videos via social media or in the comments below. Put deep ruts in the road. As many times as you can before bed Wed. night (but no more than 3 times/day) do 1/4 of the reps in SDS. If you get the slightest bit sore, drop to 1/5 or 1/6. The goal: cut up SDS into little bites and eat most of it every day for the 7 days — without getting sore. For more info on this “flow theory” read this. Prepare mentally. Perform the Caduceus Ritual once/day between now and Thursday. Visualize being a conduit between the Above (potentiality) and the Below (actuality). Allow the Caduceus Ritual to train your subconscious mind while you eliminate all thoughts about impediments from your conscious mind. 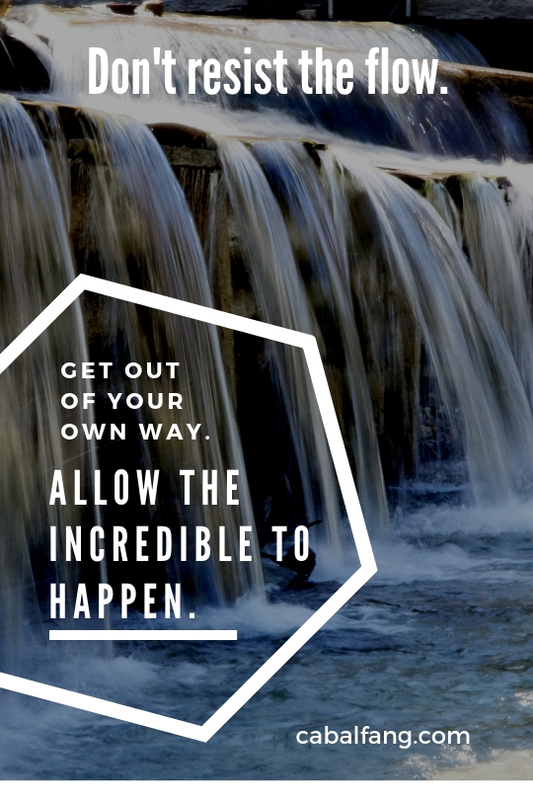 When Thursday comes, you are going to get out of your own way and allow the incredible to occur.